​See Google Scholar for full list. Fernandes, V.M.‡*, Chen, Z. 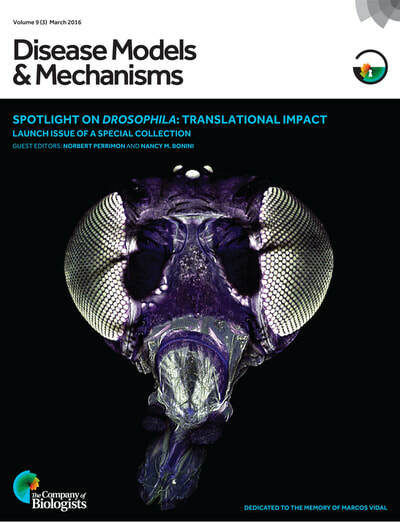 *, Rossi, A.M., Zipfel, J. and Desplan, C. Glia relay differentiation cues to coordinate neuronal development in Drosophila. Science 357: 886-891. Chen, Z., Rodriguez, A.D.V., Li, X., Erclik, T. Fernandes, V.M. * and Desplan, C.* A Unique Class of Neural Progenitors in the Drosophila Optic Lobe Generates Both Migrating Neurons and Glia. 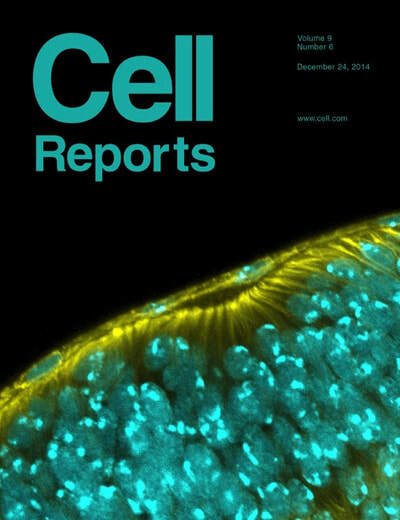 Cell reports 15: 1–13. Rossi, A. M. and Fernandes, V.M. 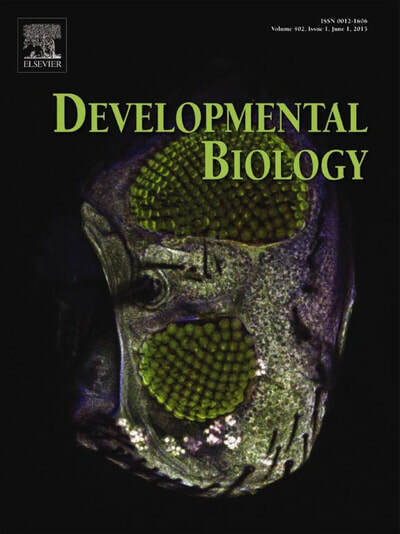 * Wrapping Glial Morphogenesis and Signaling Control the Timing and Pattern of Neuronal Differentiation in the Drosophila Lamina. Journal of Experimental Neuroscience 12: 1–6. Rossi, A. M.*, Fernandes, V.M. * and Claude Desplan. Timing temporal transitions during brain development. Current Opinion in Neurobiology 42:84-92.